With a huge selection of designs, our shower curtain range is sure to appeal to anyone looking for green shower curtains. Available in water resistant fabric, peva or vinyl. 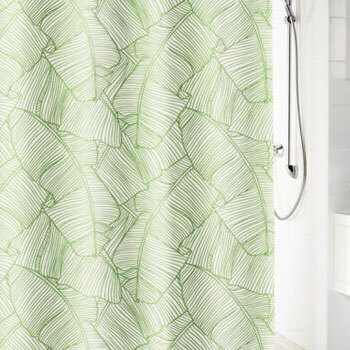 To view a green shower curtain, click on any of your favorite designs below.